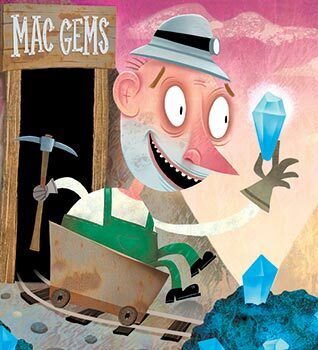 Every month, the Mac Gems column and Weblog bring you reviews of the best free and low-cost applications for OS X. But with new utilities released daily, it’s impossible to keep up with them all. So here’s a supersized batch of cool software bargains, our three-part series showcasing 50 programs that you may have missed or that are worth another look. And they’re all just a few mouse-clicks away.